Any Quantity at bulk price: R297,50 each (Incl. VAT) free shipping on 20 bars or more. 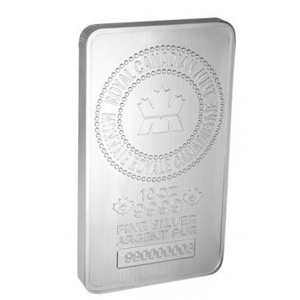 These are brand new one troy oz .999 fine silver bars from the Sunshine Mint! This unique silver bar contains a micro engraved MintMark security feature visible only with a decoder lens. This anti counterfeit feature is an excellent indication of authenticity. 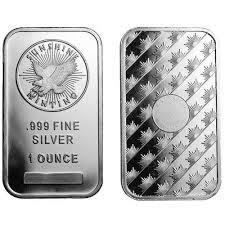 These bars are world renowned and recognised, and the Sunshine Mint is one of the most trusted silver brands in the world.